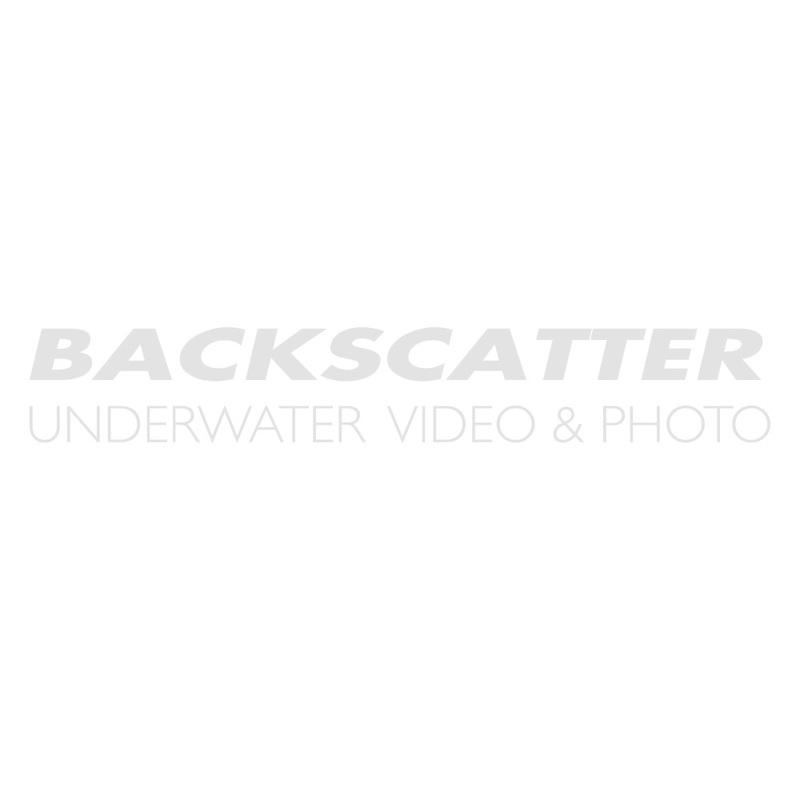 Backscatter is your expert source for Nikon D70 underwater housing options. Below you will find a selection of our most popular Nikon D70 underwater housing models. Please also browse our USED and RENTAL selection for additional underwater housing options for Nikon D70 cameras.